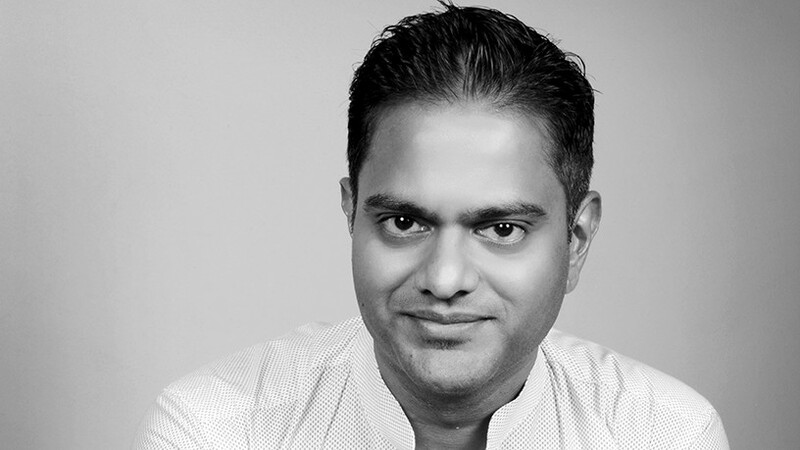 Shalin Naidoo, group CIO at Lenmed, worked around the globe, at several high-profile companies, including Anglo Platinum, RTT Medical, Arysta LifeScience, and Tronox, before joining Lenmed in June 2016. "I saw the opportunity to influence a business. I look after strategy, liaise with the board and executives, and interpret the board's strategic drive with how it will translate into IT operations and tactics." In a disruptive move, Naidoo completely outsourced the IT department and undertook the implementation of a totally new hospital management system. His vision is to take a hybrid approach towards cloud and hosted solutions, which will enable Lenmed to focus on providing quality care to its patients, as well as allow employees to work more productively, and ensure that the business functions optimally, rather than focusing on the maintenance and sustenance of technology. "The question was why have IT specialists in a non-IT company? Our core focus is on providing quality healthcare while still ensuring tech governance and data controls. But how do you get that when you don't have quality technology skills around us? Currently, our skills have very little exposure to tech governance and data control global standards. We needed to leverage off the strengths and advisory services of specialist vendors with global exposure and footprint." One of the key areas Naidoo is focusing on going forward is telemedicine. "More than 70% of South Africa does not have access to quality healthcare, so changing that through telemedicine is one of my initiatives." His biggest business driver for the next year is to empower the workforce using technology, innovation and 'reporting intelligence', which in turn will advance the quality of patient care.